Published in 2014, 316 pages, hardcover. Click here to download the list of content. 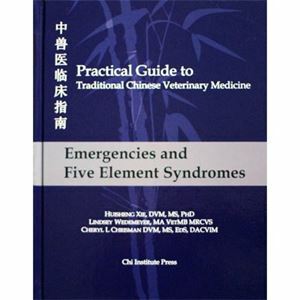 Practical Guide to TCVM - Emergencies and Five Element Syndromes is the and nbsp;first of 4 volumes in the Practical TCVM series. 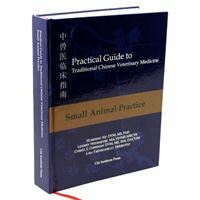 The whole PGTCVM series tends to provide a single, comprehensive resource for TCVM treatment of the most common disorders seen in modern clinical practice. 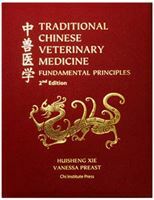 In 6 chapters and 316 pages, and nbsp; this book details the etiology, pattern differentiation, Chinese herbal medicine, acupuncture, Tui-na, Food Therapy, lifestyle modification of each TCVM pattern of all these emergency conditions and TCVM syndromes. 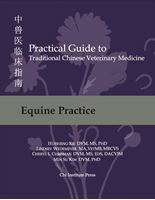 Each chapter also includes case examples to illustrate the TCVM diagnosis and treatments.